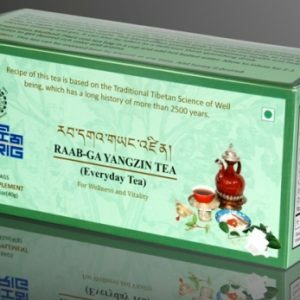 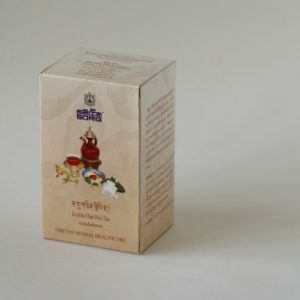 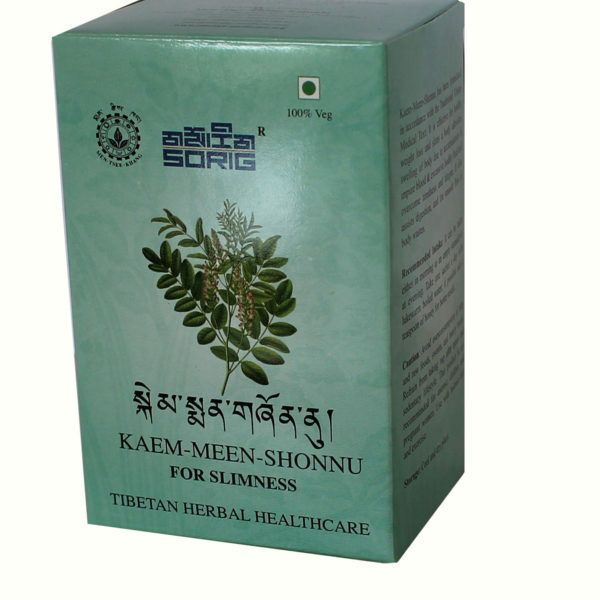 This product is a traditional Tibetan formulation which may help to keep the weight in check, restoring the balance of the three humours i.e. 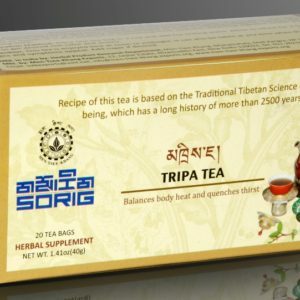 Loong, Tripa and Badkan. 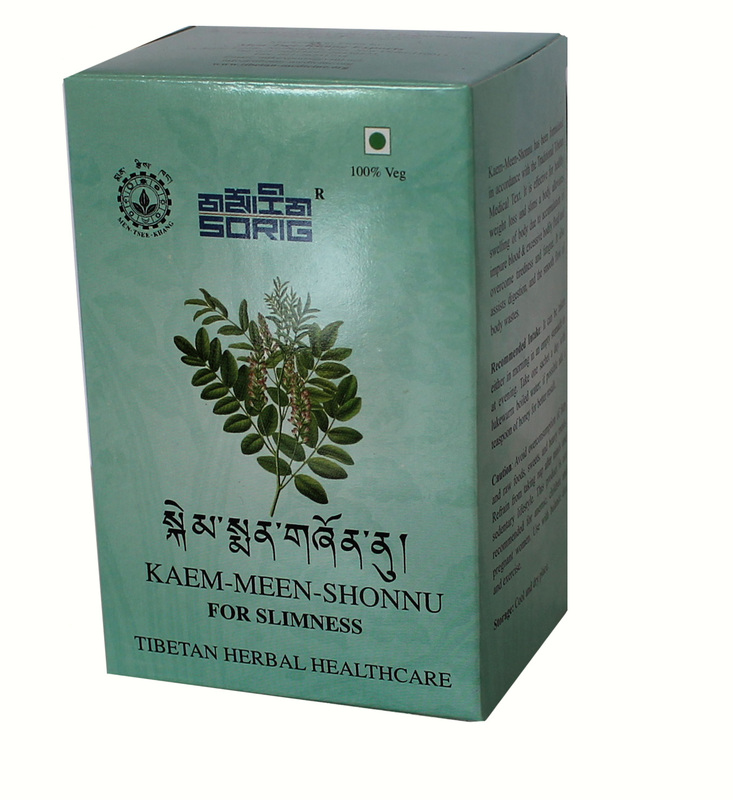 The herbs used in this formulation also help to prevent fatigue, liver dysfunction and promote circulation.